hello from Germany My friends and I will go on a road trip through Scottland and the Highlands in two weeks and it is our first trip to Scottland. So the reason why I started this discussion is I wanted to ask you to give me some advice maybe on driving on "the wrong" side or what to see or what not to see or anything... I am greatfull for every comment! This sounds like a wonderful trip you have planned! Near Aviemore ,I would highly recommend the Cairngorm Mountain Railway, (particularly if you have limited time) to experience views of this wonderful mountainous landscape. 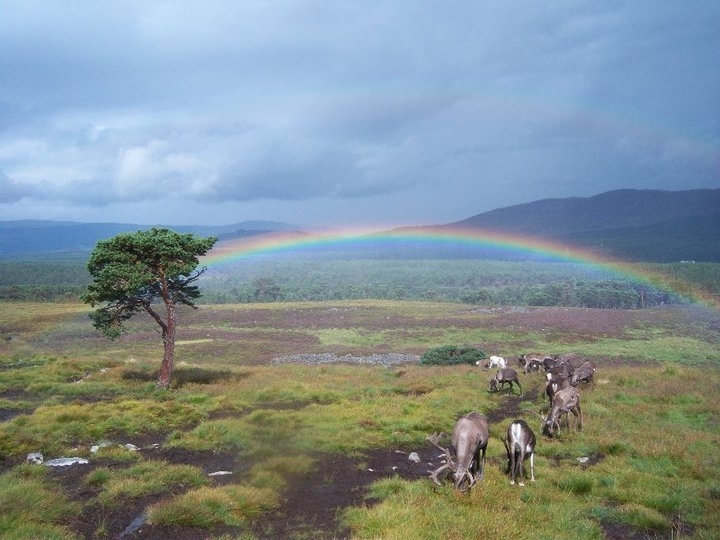 Another little gem is the Cairngorm Reindeer Centre where you can visit them at the centre or take a hill trip to feed them; a very fun, unique experience! There are also some fantastic walks in this area. Loch Morlich and Loch an Eilean are two of my favourites. Loch Ness is a lovely area. A must see if you like castles is Urquart Castle, nestled right on the shores of the Loch. There are also plenty of boat tours you can take should you wish to try some Nessie spotting! I would also recommend Glen Affric (approx 1 hour West of Loch Ness), named as one of Scotland's most beautiful Glens. 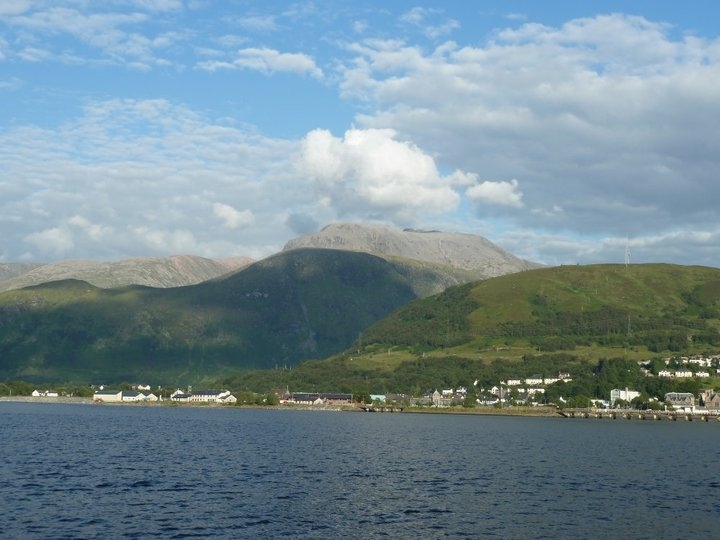 When visiting Fort William we throughly enjoyed the Crannog cruise on Loch Linnhe which rewards you with fantastic views of Ben Nevis; the highest mountain in the UK. Nearby is Glen Nevis visitor centre and Montain Gondola which is well worth a visit too. Regarding driving, as you will know we drive on the left in the UK. Here are some guidelines you may wish to have a look at. It may also help if you have some form of Satellite Navigation system too. I hope this helps and I'm sure my fellow community members will have some more suggestions for you. Enjoy! Hey @SarahSarahSarah91, I must really vote for you including the Isle of Skye (pictured below from Isle of Raasay) in your plans for a first time visit (with atleast a one night stay). Please cut something else off if you have to, the problem would be that having both Skye & Durness in the same trip is difficult. I am one of the few people who don't like Inverness as much & think that Loch Ness is kind of a tourist trap. 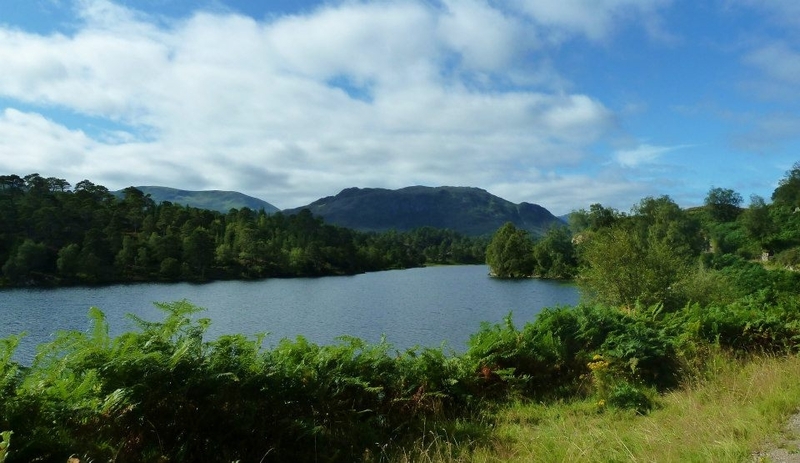 You can drive via Loch Lomond & Glencoe on your way to Fort William. Edradour is a good choice! One of the tour guides is also a German (Hans) who has decided to make a home in our bonnie country. The tasting room is one of the best in the country! 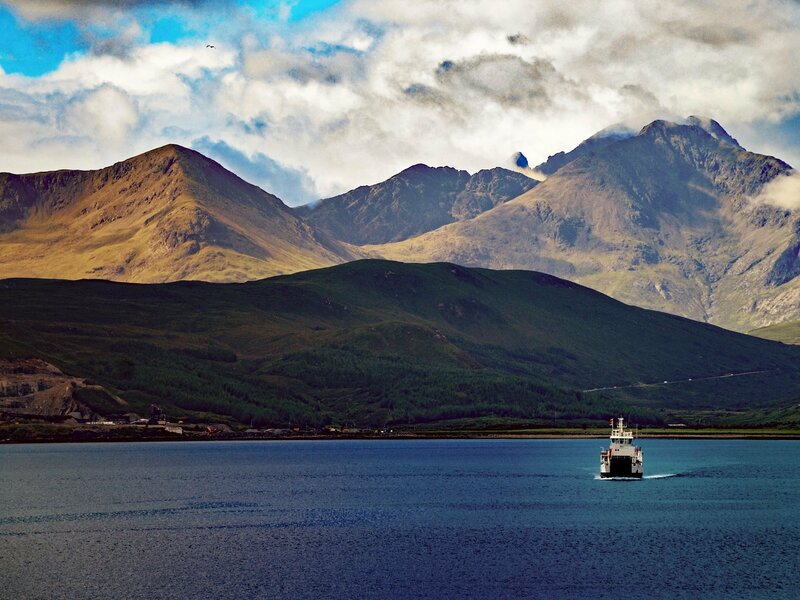 Skye indeed would be another great option for you. One essential tip would be that you must book your accommodation in Skye before you arrive as it is very busy throughout the year, particularly during the summer. You may wish to visit our VisitScotland website to have a search for accommodation in Skye.